Students put their best foot forward in an attempt to score maximum points for their teams - Red Predators and Blue Beasts. 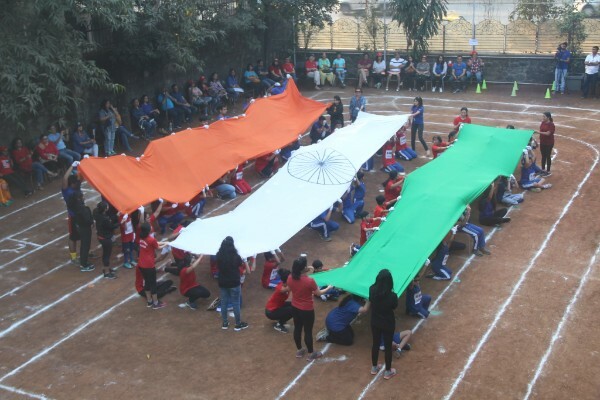 With the theme being Indian sports, students played lagori, kho-kho, hockey and competed in athletics. We even had parents come forward and compete for their house! Both teams gave their all, and the Red Predators emerged victorious, winning the school cup! We wish to thank Ms. Tanaz Mohammed, a national level hockey player, for spending time and energy teaching our students hockey; the hard work put in by her and the students really paid off! A big thank-you to Mr. John Gloster, the head of Sports Science at GoSports Foundation and also Ms Tanaz for joining us as our chief guests! Ms. Indira Bodani was interviewed by Kidsstoppress, an online parenting website, on raising a child with special needs. 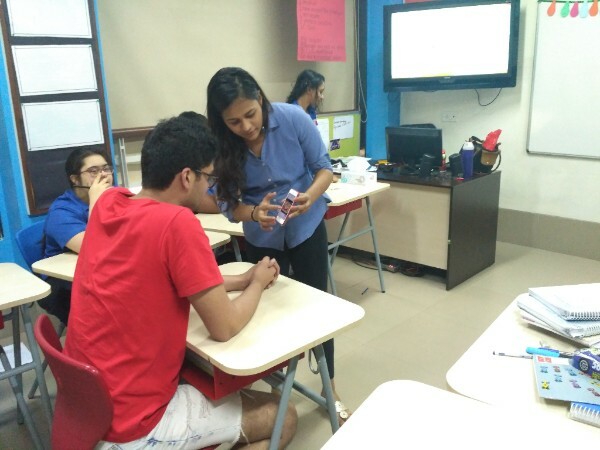 Ms.Sunaina Basu - a food blogger, collaborated with students of the High School Adaptive Program (HSAP), who are learning to write food reviews as part of their language curriculum. She provided students an authentic experience of writing a review for a particular chocolate. 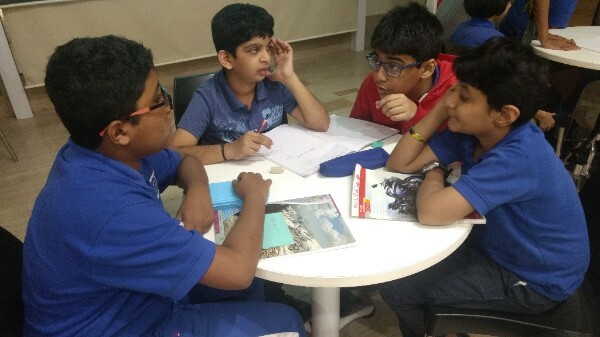 As part of their language class, two homerooms, The Unstoppables and The Squad have been conducting research on the best means of spreading awareness about the spirit of giving. Based on their findings, they decided that putting a play would be the best way forward and are currently in the process of writing one! With 22 parents in attendance at the meeting, this month’s theme was acceptance wherein parents reflected what acceptance means for each of them. 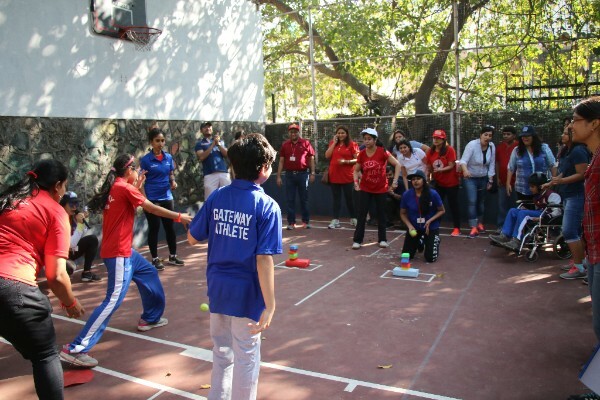 Gateway is helping Hasanat High School, Mumbai, adopt a school-wide positive behaviour support system in order to become more inclusive. Gateway team members are also helping Hasanat teachers work with specific students who may need additional support. 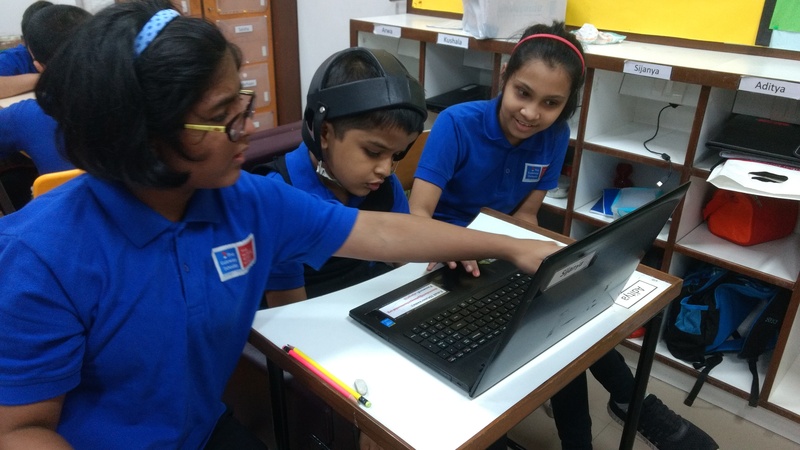 Uma Krishnaveni, a student from Meenakshi Engineering College, Chennai, visited as part of her course-work on designing a school for students with special needs. 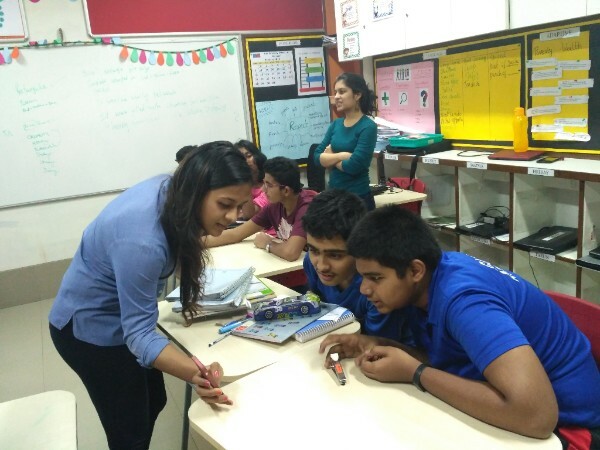 Disha Hire, an undergraduate student from Ruia College, Mumbai, visited to better understand our teaching practices. New student Dishant Vaswani joined Gateway this month as part of The Crew. We bid farewell to Noella Samuel, mentor teacher at Gateway. She will be dearly missed, and we wish her well!